We are a friendly family of four - mum and dad, both professionals in IT and education industry, and two teenage children. Our daughter is at University and our son is at high school. 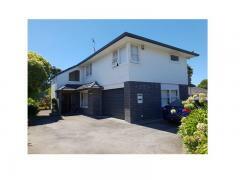 Our house is a lovely modern town house with 5 bedrooms and 4 bathrooms. 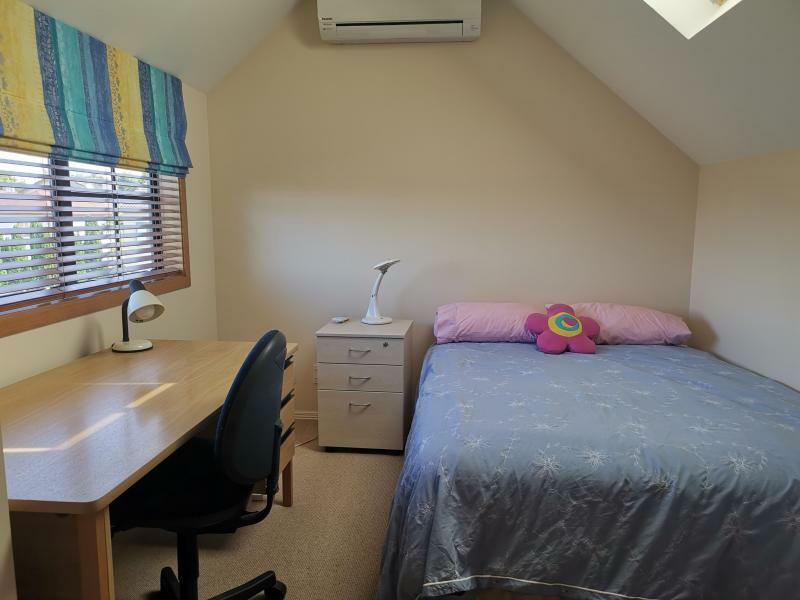 It is centrally located in the suburb of Greenlane, safe neighbourhood, near bus stops and train station to Auckland CBD and Newmarket, also close to Cornwall park. 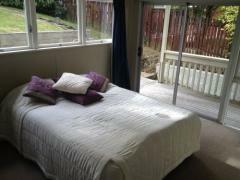 We have a fully furnished double bedroom available for $400 per week. It has its own ensuite bathroom, a private lounge and a kitchenette. 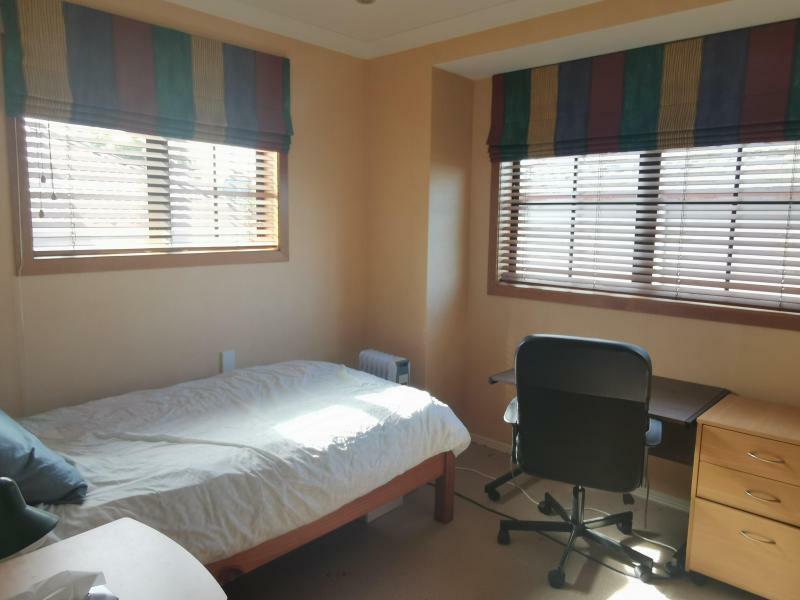 It is sunny and private, with air-conditioning throughout. 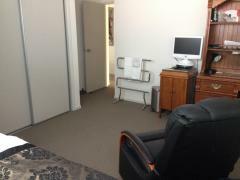 We also have a fully furnished, sunny, single bedroom available at $300 pw. We enjoy a wide variety of interests - from high energetic competitive cycling, social dancing to quiet pursuit of music playing on the piano, violin and cello. Our family have enjoyed the wonderful experience of hosting international guests over the years.